Below are just a few of the athletes (who are not paid for their endorsements) that rely on the power of Isagenix to help ensure their best performance. 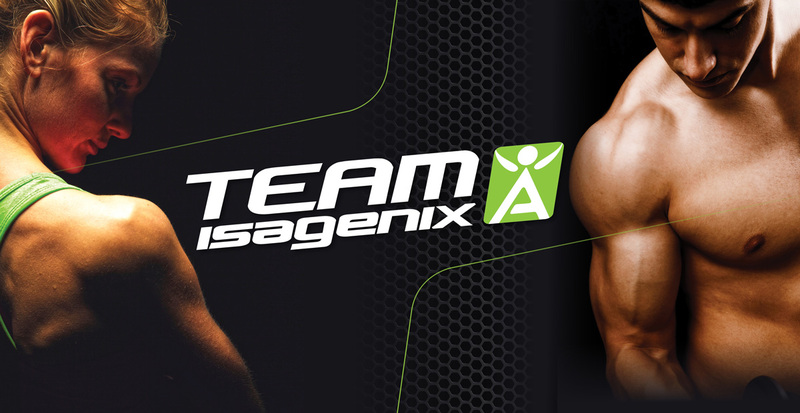 Listed below are just a handful of current and past professional athletes that use Isagenix. Natalie is known for being part of one of the best Australian beach volleyball duos in history. 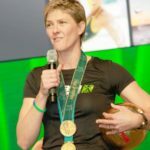 Thanks go Isagenix, a passion for her sport, and a healthy diet, she has competed in an impressive five Olympics. She’s also the proud owner of bronze and gold Olympic medals. A former high school football player and track and field member, Antwaun went on to play college football at Eastern Kentucky University. 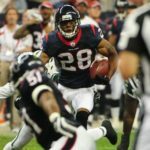 Thanks to his exceptional performance, the Houston Texans drafted Antwan in 2008. 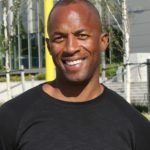 After many years in the NFL – including a position in the starting lineup for the 2012 Super Bowl – Antwaun retired in 2014 and joined the Isagenix community. Tony’s career as an offensive lineman for the Indianapolis Colts and Green Bay Packers spanned almost a decade. His time on the field earned him two Big Ten Lineman of the Year awards and appearances on the cover of Sports Illustrated. Although his sports career was controversial, he worked his way past the controversy and was awarded the NFL Comeback Player of the Year title in 1996. 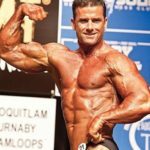 Even though Jeff was up against bodybuilders half his age (he was 40 years old for his first competition), he still managed to win numerous competitions. 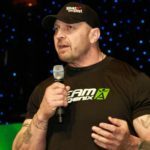 Jeff praises Isagenix and serious training for his fast success. Upon retiring from Major League Baseball, Brandon became a scout for the New York Yankees. 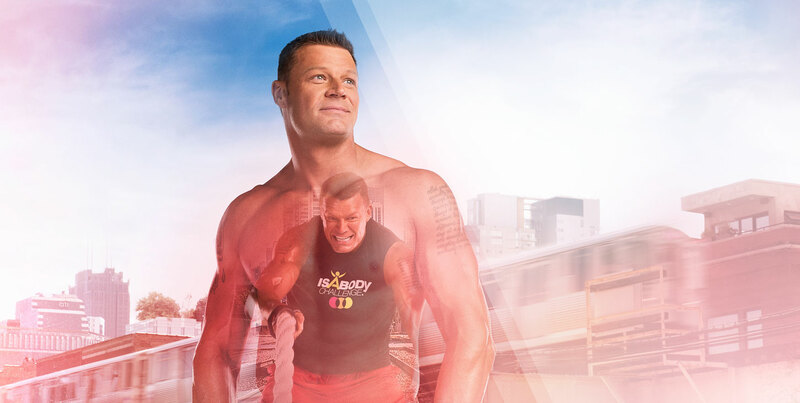 After a nine-year career as a wide receiver for the Atlanta Falcons, Dallas Cowboys, Kansas City Chiefs, and the Cleveland Browns, JJ now keeps his body in the best shape possible thanks to Isagenix. Aaron has a background in football and now spends his days working to perfect his physique as a professional bodybuilder. He credits long hours in the gym and Isagenix for his first pro bodybuilding title in 2013. Pittman, a former 400m world champion hurdler, was also the first Australian woman to participate in both the Winter and Summer Olympic Games. Beginning his MLB career in 2003 with the San Diego Padres, Steve continued to play in the big leagues for six years until suffering an elbow injury in 2009. After stepping away from the game to rehab his elbow, he helped high school pitchers develop their skills. He returned to pitching and currently plays for the Toronto Blue Jays. 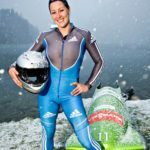 Although she spent countless hours in the gym in the past, Tiff traded gym time for a life of adventure racing and now spends her days as a champion endurance racer. Before becoming a bodybuilder, David worked as both a coach and athlete for several years. 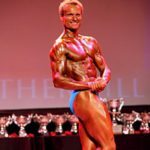 Fueled by Isagenix and a strong commitment to his health, David claimed his first bodybuilding title a few years ago at almost 50 years old. He’s currently attempting to obtain his third national championship. 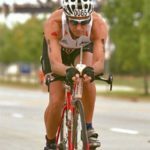 Luis, an accomplished Ironman competitor who has completed over 100 triathlons, finished his first Ironman over twenty years ago. He holds the world record for being the only individual to have completed every Ironman throughout the world. At 51, Luis plans to keep competing for years to come. Laurie grew up with a love for anything with two wheels. After winning several BMX titles when she was younger, she is now a committed fitness competitor and boasts a world championship title. Kendra has a passion for coaching and even owns her own gym in Ontario, Canada. 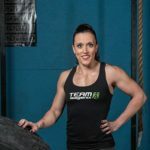 When she isn’t coaching, she’s working to maximize her performance as a CrossFit competitor and appreciates how Isagenix helps her reach her goals. David spent time wrestling in both high school and college. Along with wrestling, Dave has also spent time as a coach and instructor over the past six years. 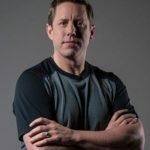 David is an experienced wrestler and coach. As a professional NFL cheerleader, Cari’s passion for fitness was obvious. Already skilled at keeping her body in top shape, she furthered her fitness expertise by competing at a national level. Now, Cari is a mom and health and fitness coach who loves helping others achieve their health goals.